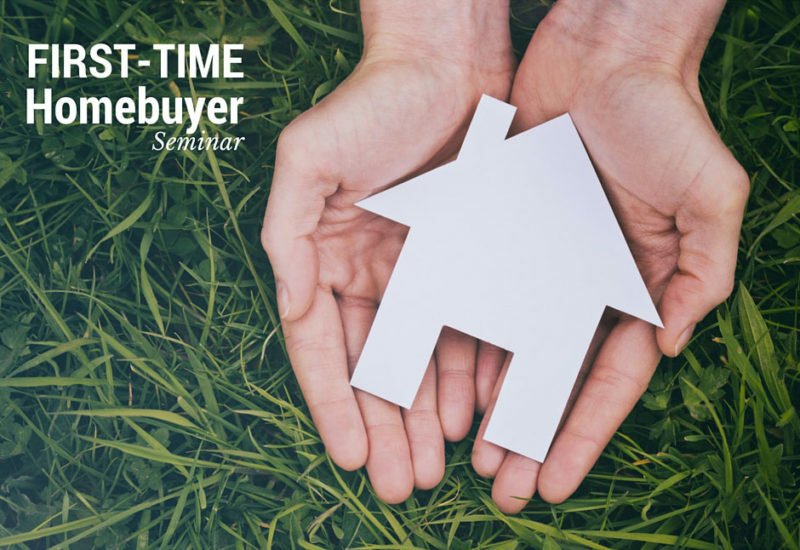 Join Go Brent’s Debbie Gerald and Caliber Home Loans’ Ramez Fahmy for a free First-Time Homebuyer Seminar. We’ll discuss the ins and outs of purchasing and financing your first home/condo. If you’ve been thinking about buying in the near future, this is a great opportunity to ask questions and learn about the buying process. There is no cost or obligation, just plenty of information! Can’t attend but want to know more about the home buying process? Contact Debbie for more information.